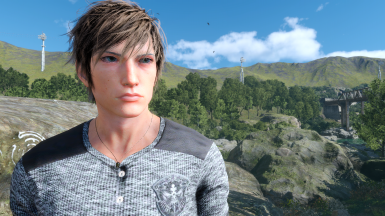 trukittn changed permissions for No Specs - Ignis Eyewear Remover: Author changed their file credits. 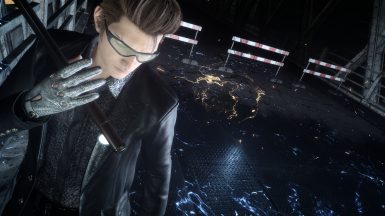 trukittn changed some attributes to Episode Ignis DLC Attire - High Res Texture Fix: Description changed. 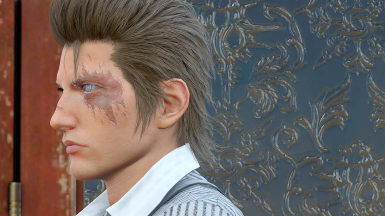 trukittn changed some attributes to Ignis Facial Reconstruction - Ifnis: Description changed. 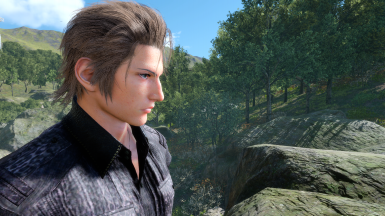 trukittn changed some attributes to Ignis Facial Reconstruction - Ifnis: File 'Ifnis - Default and Wild Hair Replacement' category changed. 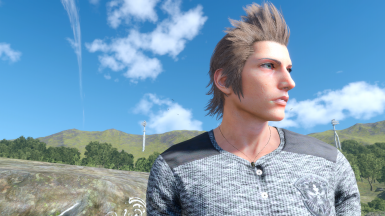 trukittn changed some attributes to Ignis Facial Reconstruction - Ifnis: File 'Ifnis - Default and Drenched Hair Replacement' category changed.